Mobile learning has become a latest trend in today’s world. Get here all updates about mobile learning. 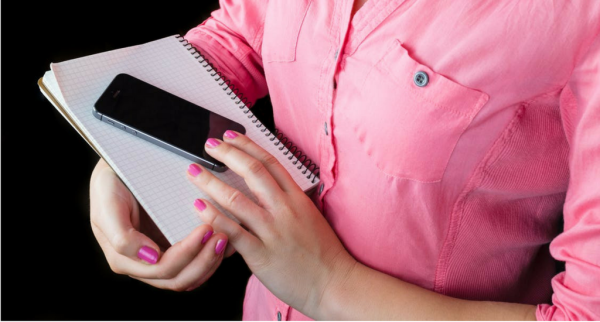 How can mobile learning aid in the modern educational industry?